Accessories - Canada Super Centre – Your pre-owned supercentre! At Canada Super Centre our inventory includes many makes and models. 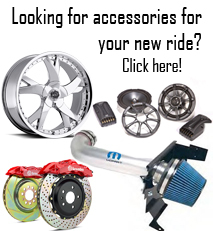 When you buy a vehicle from us, we can also order any aftermarket part provided by the OEM’s. 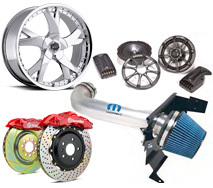 Here are a few websites to OEM aftermarket manufacturers.